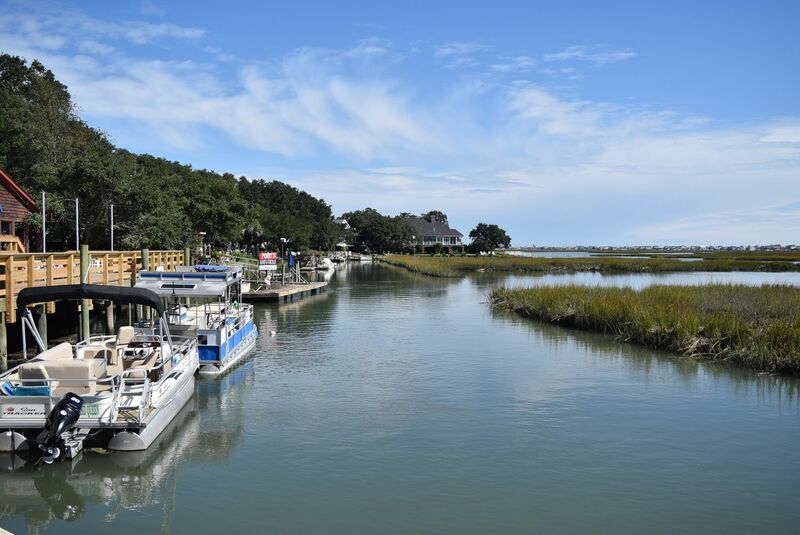 The Grand Strand area of South Carolina offers some of the most diverse housing opportunities found anywhere along the eastern seaboard. No longer just a tourist destination, our communities offer incredible year round living. Blessed with warm summers cooled by ocean breezes and moderate winters that still allow for plenty of time outdoors, our market has become a choice destination halfway between the Frigid Northeast Winters and Sweltering Florida Summers. Families, young professionals, and retirees can find exactly what they are looking for here. From luxury oceanfront homes to family friendly neighborhoods, to entry-level homes and condos our choices for homes are as diverse as our residents. 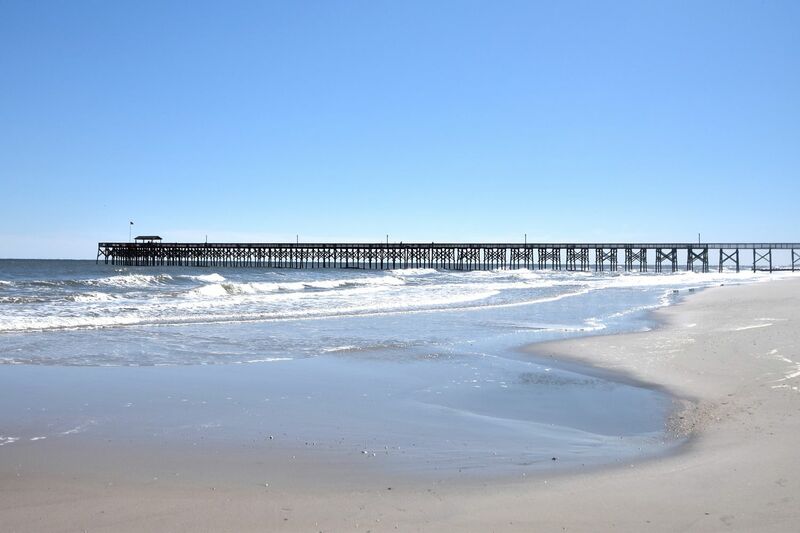 Do your research and you will discover that homes along the Grand Strand offer some of the best values you will find along the eastern seaboard. Are you looking for a new home in a planned community complete with pools, activities, and recreation opportunities? Some of the country’s top builders are sold on the Grand Strand and offer communities from the south end to the North Carolina Border. If you’re a boater, the Intracoastal Waterway runs the entire length of our market and offers homes and condos directly on the water, and multiple access points where you can launch your boat and enjoy life on the water. 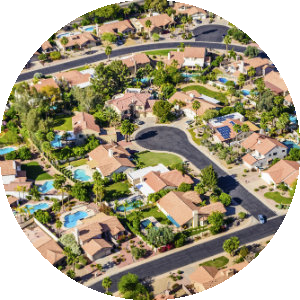 In addition to the planned communities we offer plenty of areas that have beautiful neighborhoods not governed by Homeowners Associations. Are you a golfer or plan to be a better one when you move to the beach? There are dozens of fine communities that have gorgeous golf courses running through them offering incredible views of the green fairways from your patio or pool deck. Myrtle Beach offers several wonderful master planned communities that have been developed over the years to offer residents everything they need within a few minute drive. Prince Creek, Forestbrook and Carolina Forest are just 3 of these areas within our community with incredible school systems, shopping, world class dining, and activities all just close to home. There are countless communities that offer homes perfect for first time homebuyers and luxury buyers alike. From The Farm in Carolina Forest to Cypress River Plantation a gated waterway community you’ll find exactly what you’re looking for. If you’re looking for a Mediterranean Masterpiece, be sure to check out The Grande Dunes. North Myrtle Beach is split up into 5 distinct sections, all with their own feel. From South to North you can explore Windy Hill Beach, home to Barefoot Landing and Barefoot Resort. Just north of Windy Hill is Atlantic Beach, an area settled by Gullah and Geechee and rich in history. Next is Crescent Beach, which offers wonderful quaint homes, many original 1950’s beach cottages, and multi-family homes that can allow you to live in your investment. The Ocean Drive section is just north of Crescent Beach and offers some of the finest oceanfront and second row homes you’ll find in our market. With fewer condos this part of North Myrtle is quieter and more residential. 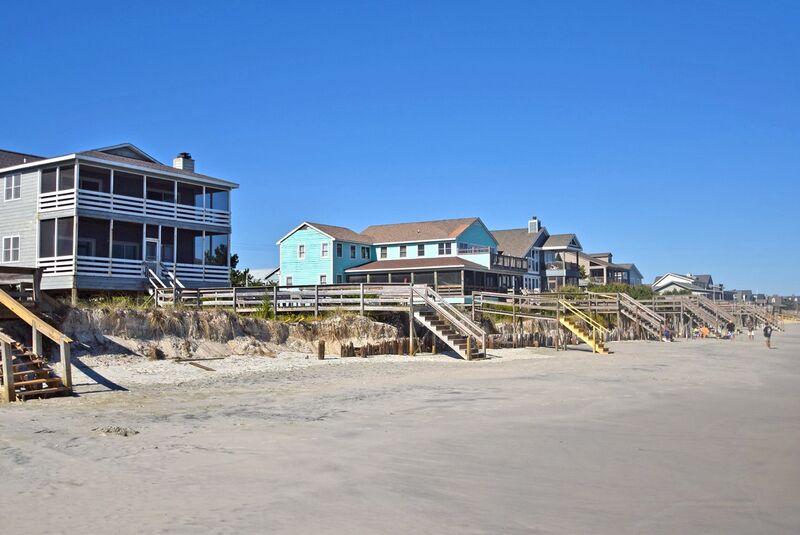 Cherry Grove is at the very north end of the Grand Strand and houses the unique Cherry Grove channel home area along with wonderful upscale communities like Surf Beach Club, Charleston Landing, and Tidewater Plantation. Are you looking for a home with less responsibility than a single family home requires? 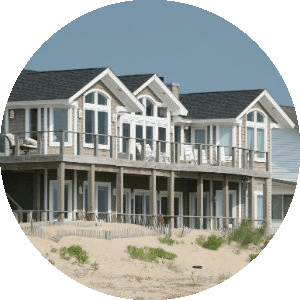 Maybe you’re trying to find a good investment property that you can use for your vacation home? Our market offers endless options within the condo townhouse market for all tastes and budgets. From vacation condos in the $50,000 range to luxury residential villas with unparalleled amenities, you can find exactly what you’re looking for. Because of our popularity as a tourist destination condo owners often choose to rent their condos out when they are not using them. Whether you decide to rent your condo yourself or use a management company, it’s worth checking into the Grand Strand as your next investment market. Our team has been selling in this market since 2007 and consistently ranks among the 3 producing teams in the market. With over $185M in sales volume we have helped our clients navigate every possible scenario during the buying and selling process. Our experience allows our seller clients to sell for more money and our buyers to secure the best properties at the best prices. In this highly competitive market it’s important that you have a way to differentiate your home from the competition when you decide to sell. We are constantly reviewing and adjusting our marketing strategies to give our sellers an advantage in the exposure we create for them. Check out our Sellers tab for more helpful information on the selling process. On the flip side, we outwork our competition in order to have the best inventory available for our buyer clients. 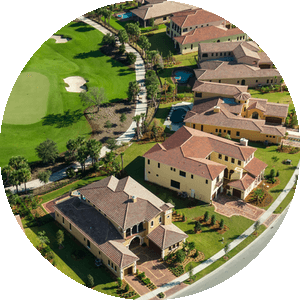 Whether it’s a property you find on the MLS or an off-market property that we set up for you, our goal is the same. We want to help you find the property of your dreams, and help you make great financial decisions with the purchase. Be sure to look at our Buyer Resource page to learn more about how we can help you on your next purchase. Ask questions....We are here to help you. If you have questions about a property on the market, call us or email us immediately. We want to be a resource for you and hope to be the reason you make a great financial decision.